If the weather is as nice as it is on every Country Run we will have a great race!! 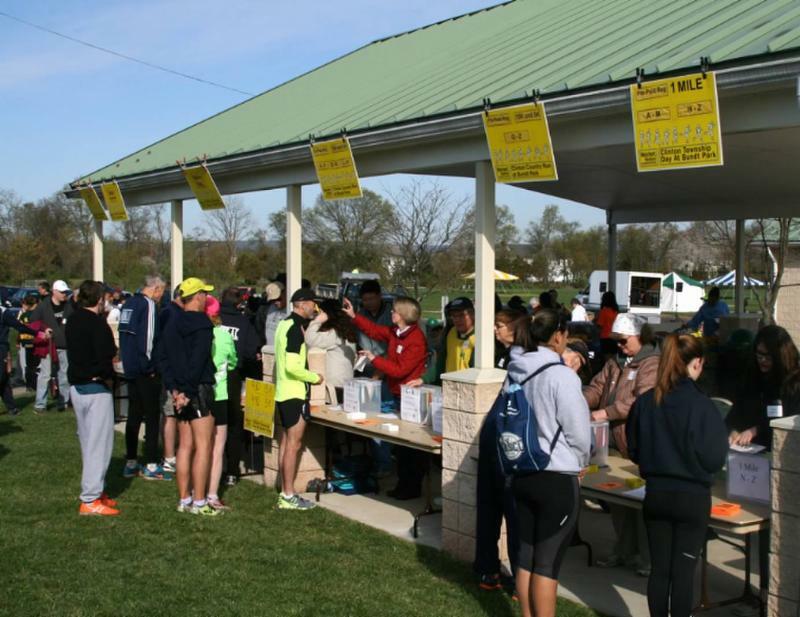 We hope you will join us in celebrating our 17th year by participating in one of Clinton Township Country Run's three events. You may choose to walk, jog or run 1 mile, 5k or 15k through beautiful Hunterdon County, New Jersey. We are honored to be chosen by USATF NJ as the only 15k course to receive Championship status in the state of New Jersey. 1. Online: Click on REGISTER HERE NOW! link to register online at CompuScore (processing fee). 2. By Mail: Click on the www.countryrun.us link, under the 'register' tab, click 'register by mail', print & fill out form, send form and check to 'Clinton Township Parks and Recreation' (address on form). 3. 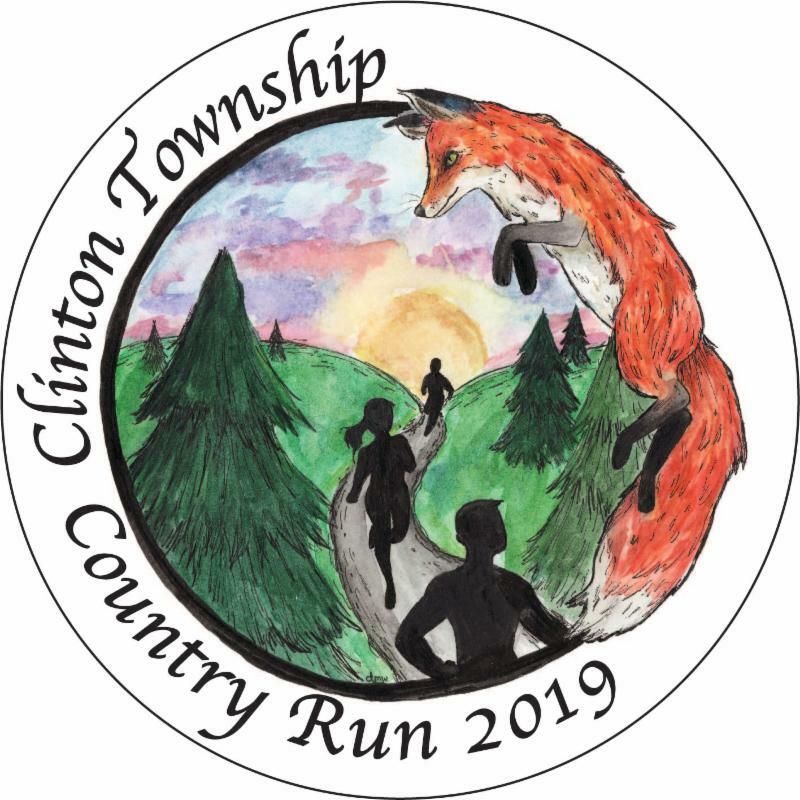 Clinton Township Link: Click on the www.countryrun.us link, under the 'register' tab, select 'register online at Clinton Township', create a free Clinton Township Community Pass account & register. YES!! Cash or Check ONLY!! 1. Friday, April 26th 5 - 8 PM The Church of Jesus Christ of Latter-Day Saints (East Entrance) 7 Red School House Rd. just across the street from Bundt Park where the race begins. beginning at 7 AM Cash or Check ONLY!! Check your bags at the T-shirt table where you can also exchange your coupon for your long-sleeved T-shirt. Please collect T-shirt BEFORE the race! Available in a back field at Bundt Park accessed by gravel road. Allow a few minutes to walk to the Registration Pavilion. Awards Ceremony? YES!! Trophies & Medals!! Sublimated medal ribbons for both 15k & 5k races. Please stay with us after the race to receive your trophies!! Terry Mullane, Director of USATF NJ will help us recognize our athletes. 2019 Country Run T-Shirt Preview!! Complimentary Face Painting for youth of all ages! Fun and comradery with more than 600 of your closest running-enthused friends. Stay to celebrate Clinton Township Community Day from 2PM to 7PM! Would you like to Volunteer to help at the race? Positions still available! For more details or questions go to http://www.countryrun.us.